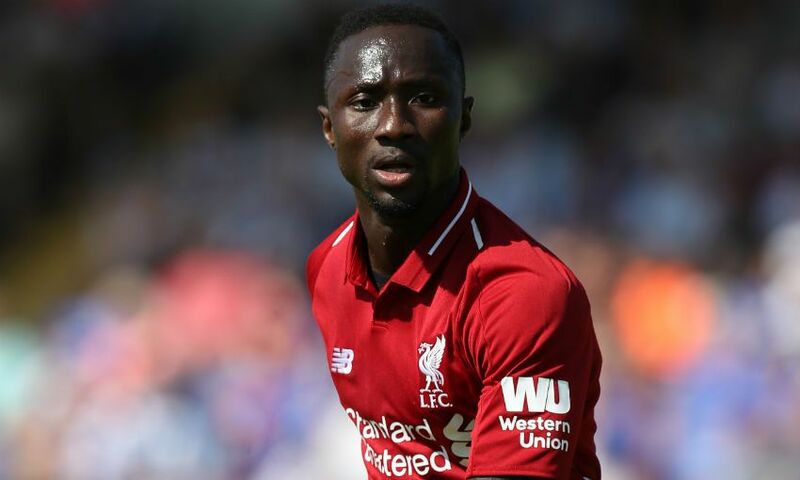 Naby Keita is unlikely to play in Liverpool’s International Champions Cup meeting with Manchester United on Saturday. The No.8 has a stiff neck and will not train with his teammates at Michigan Stadium in Ann Arbor on Friday, with Jürgen Klopp explaining that while the issue is ‘not serious’, he is set to miss the Reds’ final ICC fixture. “Probably,” the boss said at his pre-match press conference, after being asked if Keita is ruled out of the clash with United. “It’s really only a stiff neck, but the eight hours on the plane with the air conditioning… it was quite comfortable but obviously not comfortable enough for him! Since then it’s getting better, absolutely. “He will not train today but what will happen tomorrow, we have another session tomorrow morning, we will see. If somebody tells me overnight it’s now perfect, then we will use him. One Liverpool player who will definitely not feature against Jose Mourinho’s side is Nathaniel Clyne. 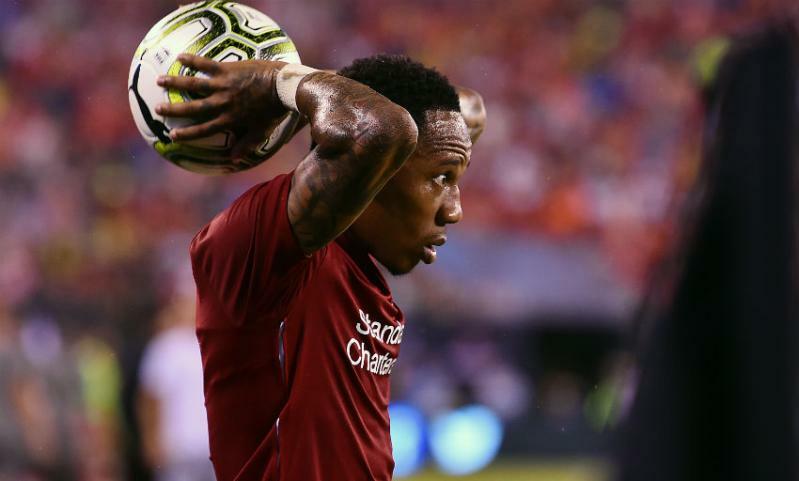 Klopp granted Clyne permission to return to the UK on Thursday and revealed the full-back’s partner has given birth to a son. “He is very, very proud. We exchanged messages so I saw a picture - nice, little Clyney is there!” the manager said. Clyne is scheduled to rejoin the squad at the Reds’ training camp in France next week.